In January 2012 the celebrated cartoonist, artist, and Pulitzer Prize winner Art Spiegelman received a prestigious award for his life’s work: the Grand Prix of the city of Angoulême, France-famed as the “city of comics” on account of its Festival international de la bande dessinée. To mark this award for Spiegleman’s life work, the first major retrospective to encompass his entire oeuvre has been organized in Europe. Of course, CO-MIX. 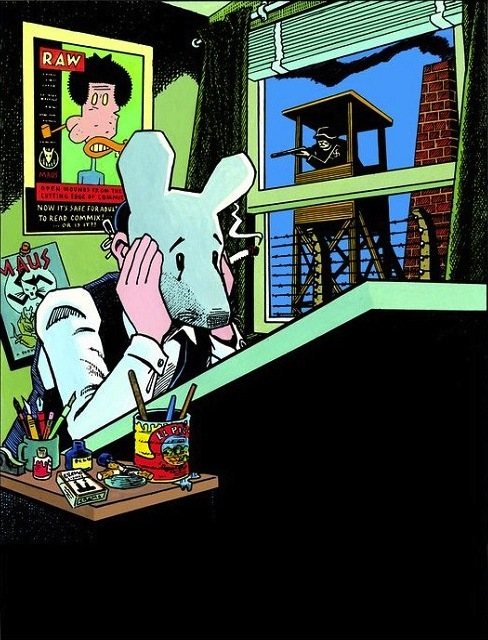 Art Spiegelman: A Retrospective of Comics, Graphics and Scraps takes center stage of ‘Maus’, the now legendary comic-strip novel recounting how Spiegelman’s Polish Jewish parents survived the Auschwitz and Dachau concentration camps under dramatic circumstances. In ‘Maus’ Spiegelman acquainted young people with the mass-murder of the Jews by addressing his audience in the medium that had taught him so much in his own youth-the comic strip. The book achieved success worldwide and now ranks as a modern classic. Spiegelman was later acclaimed for his graphic novel ‘In the Shadow of No Towers ‘(2002), first published in Germany, which tells of his experiences during and after the 9/11 terrorist attacks. Along with the complete Maus, the exhibition features Spiegelman’s initial works for the bubble-gum industry, sketches and finished spreads, and illustrations and cover drawings for The New Yorker with over 300 works. 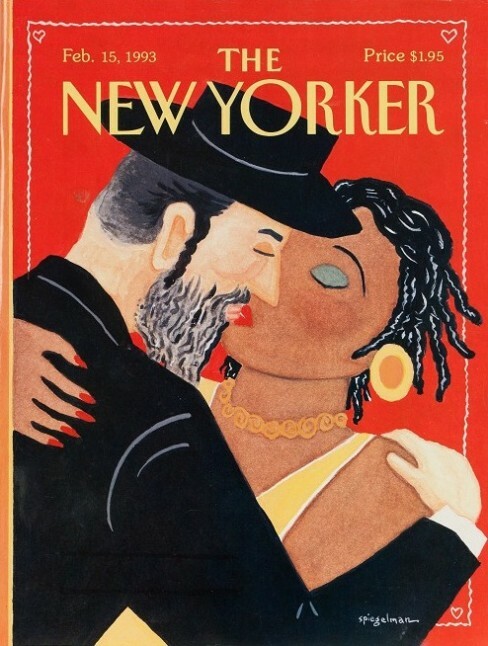 The exhibition will also show the film portrait ‘Art Spiegelman. Traits de Mémoire’ by Clara Kuperberg und Joëlle Oosterlinck (ARTE France/Wichita Films 2009).